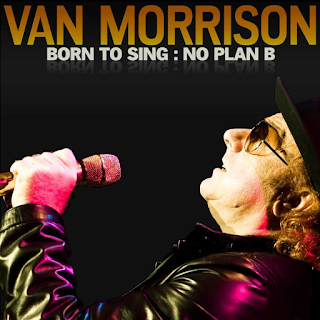 It had been four years since Van Morrison had released an album, which, for him, was quite a long sojourn (his longest in his career, in fact). His albums were now following quite a familiar pattern - bluesy laid-back, sometimes slightly jazzy rock. The old mystical quests and nostalgia for fifties Belfast were in the past now. On the whole, you knew what you were getting now. If you like it, as I do, fair enough, you will always be satisfied. Many people find the "blues rock by numbers" somewhat frustrating and long for a return to the glory of days gone by. I am not sure that will ever happen. What you do get, though, is an artist in total control, effortlessly doing what he now has decided he does best. This album, like 2003's "What's Wrong With This Picture? ", was released on the legendary Blue Note jazz label. Like that album, this one is also slightly more of a blues album, with jazzy tones, in my view. "Open The Door To Your Heart" is an appealing soulful piece that smoothly slides along, with the now expected strong vocal from Morrison and top quality backing. The jazzy, rhythmic "Goin' Down To Monte Carlo" has irritated some people by its repeated lyrics - "goin' down to Monte Carlo, about 25k from Nice..." is, admittedly repeated many times, but aren't many blues lyrics traditionally related a couple of times? Van moans about "phoney pseudo jazz" being played in a restaurant, however, as he tries get away from people who are "driving him mad...". You have to laugh a bit, as he plays a jazz-influenced song himself and then proceeds to launch into the oft-repeated old moan about people annoying him again, that he started on 1991's "Hymns To The Silence". The track contains some superb stand up solo bass lines and Van delivers a sumptuous saxophone solo. Despite those very minor misgivings, I have to say that I love the track. "Born To Sing" is a bluesy number with some wonderful New Orleans-style saxophone lifting it higher, despite its slightly pedestrian beat. "End Of The Rainbow" is a bassy, melodic and beautiful slow number with Van taking issue with the world's financial problems. It contains a beautiful trombone solo and yet again some fine saxophone. It is the sax that gives the album its jazziest flavour. That mood is continued with the jaunty reprise of "Close Enough For Jazz" from 1993's "Too Long In Exile" , this time with added lyrics. "Mystic Of The East" has some very typical Morrison soulful tones to it, bringing to mind some of the albums from the eighties and nineties. He now lays down tracks like this so nonchalantly that it is easy to criticise him as if he is not putting in much effort. Personally, I feel that misses the point. He is a master craftsman. "Retreat And View" is a laid-back jazzy blues number that just sort of washes over you. Very late-night and relaxing. "Who's got it?" says Van half way through and the trombone solo and then the tenor sax kick in. Beautiful. The insistent, shuffling "If In Money We Trust" is one of his jazziest pieces on the album, with a big clunky piano sound that has shades of South African jazzer Abdullah Ibrahim. It is probably the album's best cut, featuring some addictive bass and percussion and a committed, cynical vocal from Morrison. If you had been missing the blues for a while, though, it is back, big time, with the thumping "Pagan Heart", with its slow, powerful blues beat and Van going on about "the crossroads..." in true blues style. It is amazing how many blues numbers re-use the same notes and riffs, but it just doesn't seem to matter. If you like it, you like it. "Educating Archie" sees Van ending with a good old moan about the media, individuality, the global elite and so on, over a conventional mid tempo blues backing. 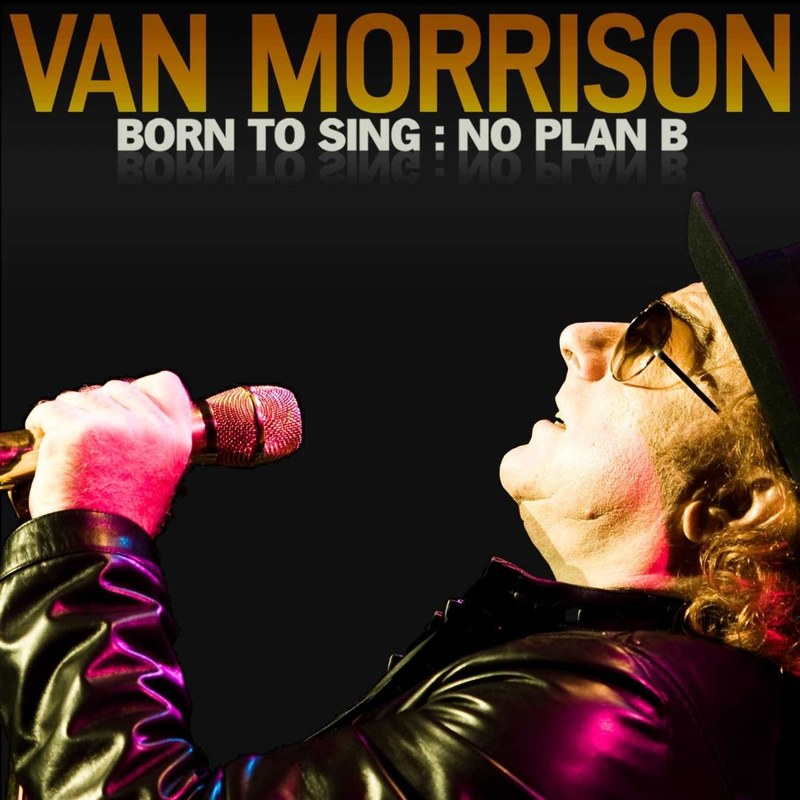 It has been a solid album, though, and if you like the sort of material Van Morrison now puts out, of course, you will like this.